Ever go to an ancient ruin and just sit there quietly? It’s a wonderful experience. The mounds that were built near the great Mississippi River near St. Louis is one such place I’ve enjoyed. Sitting atop the largest mound that is thousands of years old, a series of pictures came into my head revealing a story of the time when the original people inhabited this city of mounds. 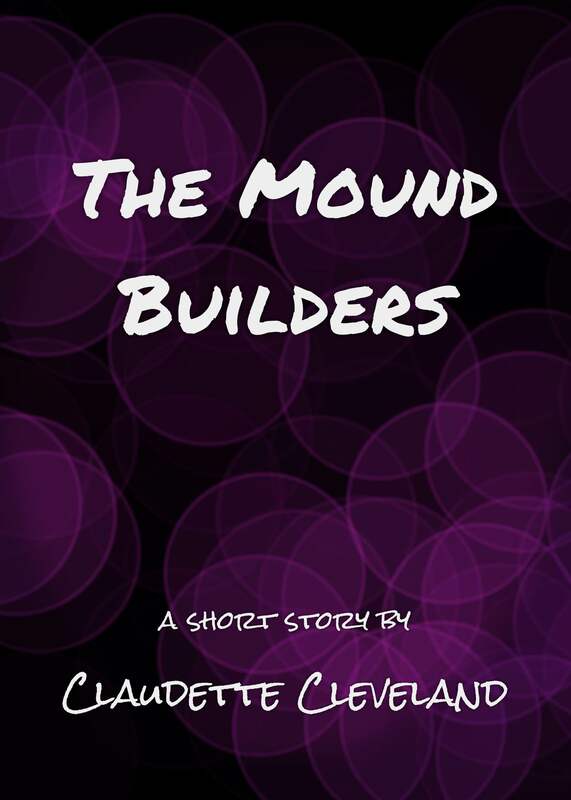 I took this mental movie and wrote a story of hope and nonviolence called The Mound Builders. It is available now on Amazon, Google Play Books and Smashwords, with more online retailers to follow.